Graphical models are used in a variety of problems to uncover hidden structures. There is an important number of different identification procedures to recover graphical model from observations. 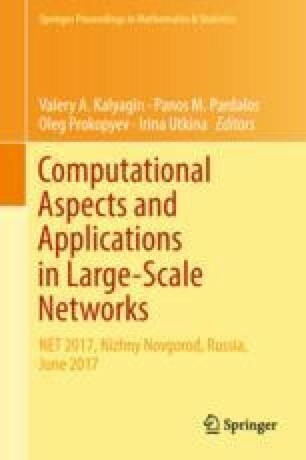 In this paper, undirected Gaussian graphical models are considered. Some Gaussian graphical model identification statistical procedures are compared using different measures, such as Type I and Type II errors, ROC AUC. The work is partially supported by RFBR grant 18-07-00524.